Got everything done on time! Fantastic! Let's see if we can keep it up. 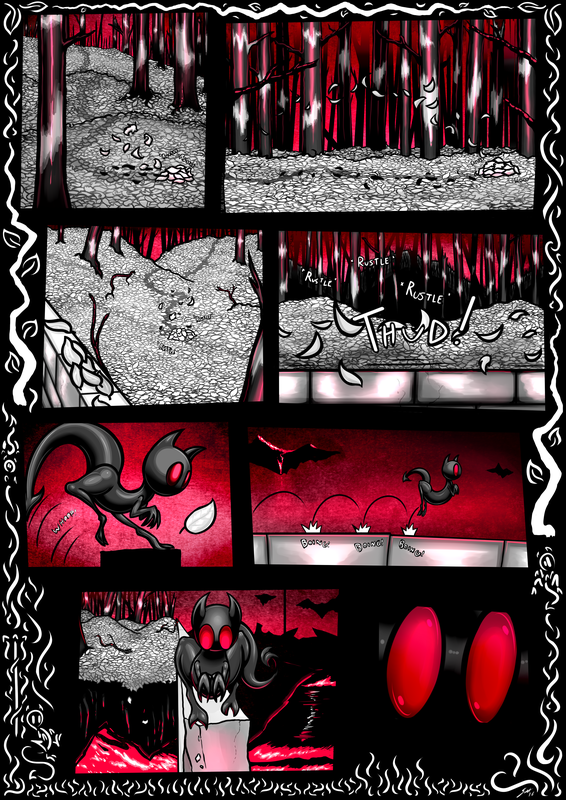 This page took so many layers I was having memory trouble and I had to merge a few of the panels towards the end, but I don't think it affected anything. Do you all care for the pink? I think it looks nice.